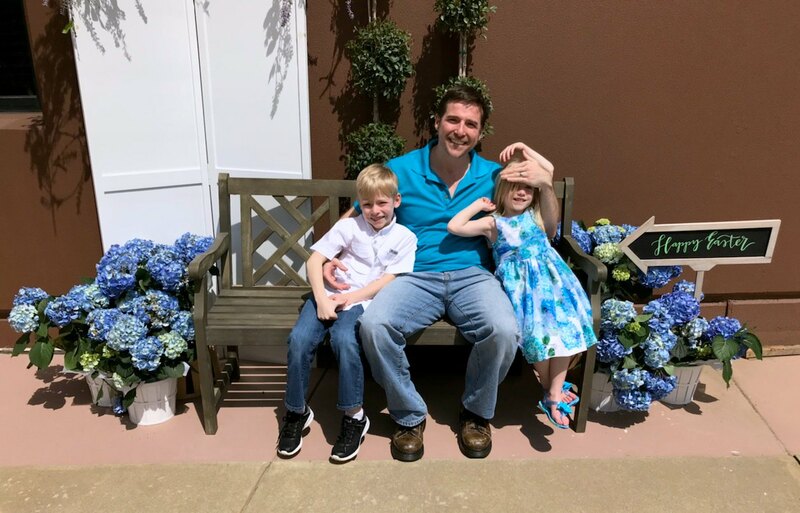 Meet the Chiropractor-Dr. Richard Collin, D.C.
Dr. Richard Collin is a full-spine chiropractor, obsessed with sports, and a father of two very energetic kids. It is his goal to teach patients how their bodies work as a cohesive machine, not a collection of individual parts, and a dysfunction in one area can spill over into many others. When asked what his technique is Dr. Collin often laughs and says "mine." 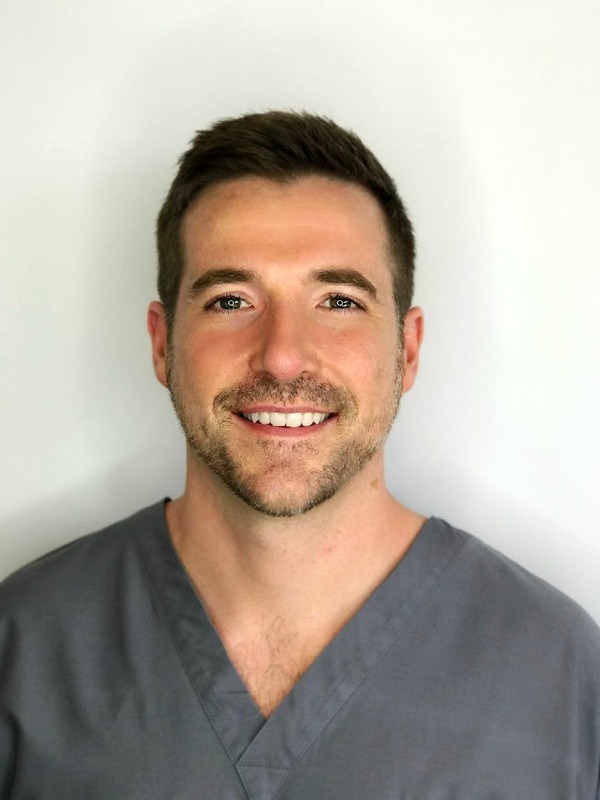 While originally trained in Gonstead, he has assimilated many other techniques including Cox and Activator that he has learned from working with multiple other experienced chiropractors. He understands that each patient is an individual with different problems from different causes. 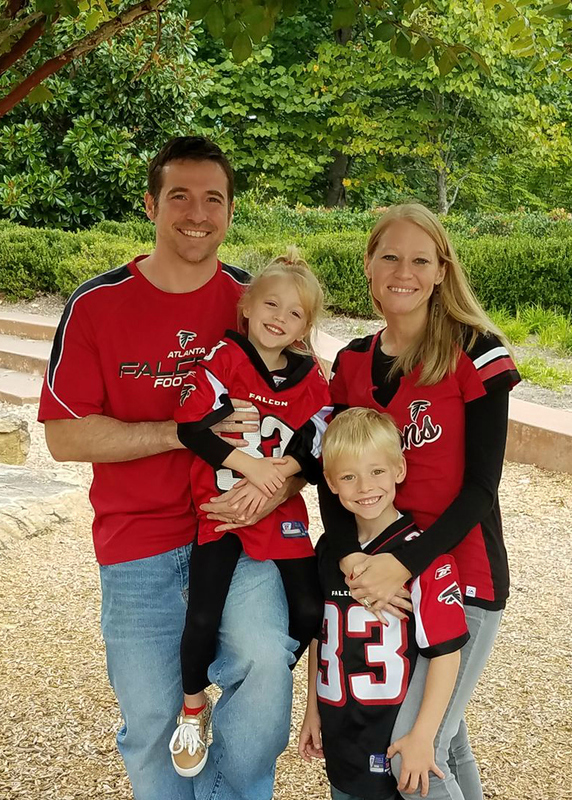 Dr. Collin graduated from Palmer College of Chiropractic in 2004, and moved to the Greater Atlanta area in 2007. During his career he has helped athletes of all ages, from youth sports, to professional athletes achieve optimum performance and decrease injury risk. As a weightlifter since he was 15 years old, Dr. Collin has parlayed his interest in supplements into becoming an authorized Therapeutic Practitioner for Designs for Health. His passion for healing has created lifelong relationships with his clients as he truly cares about their health and continued wellness. Easter 2018! Such a sunny, warm day!! Dr. Rich and his family! 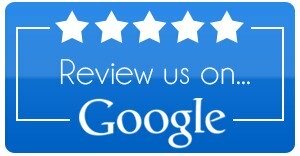 "AWESOME, AWESOME, AWESOME! 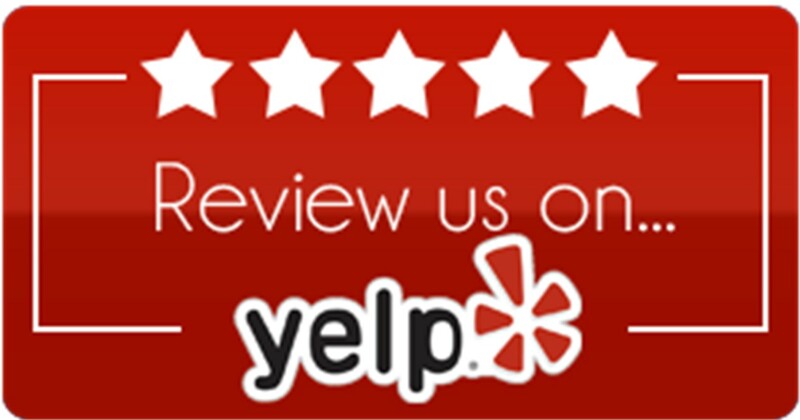 A for-sure place you want to check out for all your Chiropractic and Wellness needs. Would refer time and time again." Monday: 9:00 a.m. - 1:00 p.m. and 3:00 p.m. - 6:00 p.m.
Wednesday: 9:00 a.m. - 1:00 p.m. and 3:00 p.m. - 6:00 p.m.